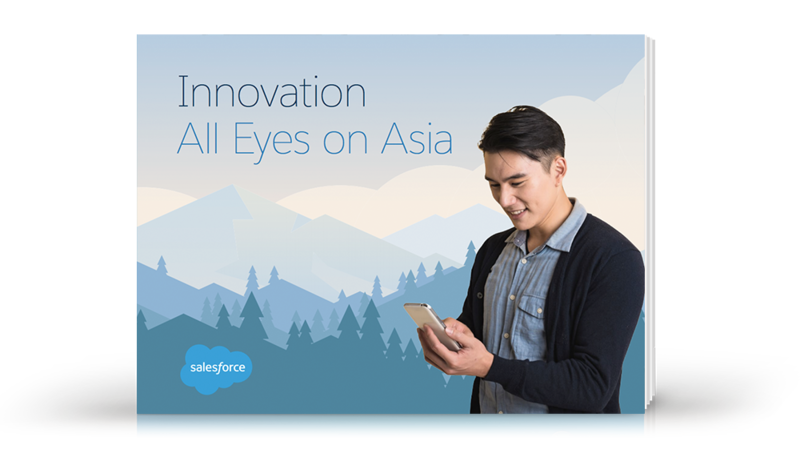 We surveyed 700+ of tech's influencers and decision makers in Asia so you don't have to. Want to know how and what they think about innovation, what are their priorities and what tops their minds? Here's the full report.